In divorce and child custody cases these days, it is becoming routine to use email communications and Facebook posts as evidence in court. That being said, it is crucial that anyone headed to court is aware that when it comes to the internet, almost anything is fair game. So, what can you do to protect yourself against what lies out there in cyberspace for the opposing party to grab and use against you? • Don’t push that forward button! Another important email nugget. If you have a lawyer, you have what’s called “attorney-client privilege.” Communications between the two of you are protected, and the opposing side cannot see them. It is commonplace for lawyers and clients to use email to regularly communicate. Should you share these emails with other people, however, these communications are no longer privileged. Resist the urge to forward anything from your lawyer to other people. • Think before you post. Just as with email, anything you post on Facebook or other social networking sites can make its way into the hands of the opposing party and to the judge. Think before you post, and do not, I repeat, DO NOT post any information about your case. • Keep it in the cloud. Information stored on your computer can be “discoverable” by the opposing party. Information stored on a commercial or “cloud-based” server may have a higher level of protection. Open an email account just for your case and store all emails there, not on your Outlook account which downloads to your computer. Heed this advice and the communications you’ve sent out into cyberspace won’t come back to sink your case. 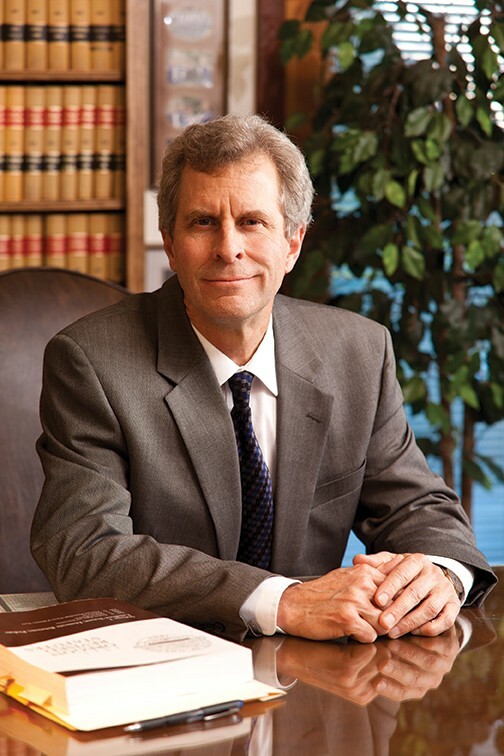 Robert (Bob) Good has practiced law in Jackson County for 23 years, specializing in family law, estate planning and administration and business law. Contact him at his Ashland office at (541) 482-3763.